Get your growler on. Photo by Paul Wagtouicz. 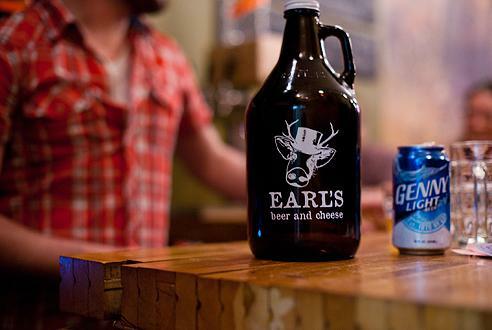 Earl’s Beer and Cheese is at it again. This time, they’re featured in the “Where to Drink this Week” section of Time Out New York. Worth a trip uptown, indeed.